All Posts Tagged With: "French"
CHANEL is proud to announce that Academy Award winning filmmaker Martin Scorsese will direct the broadcast advertising campaign for their new men’s fragrance. 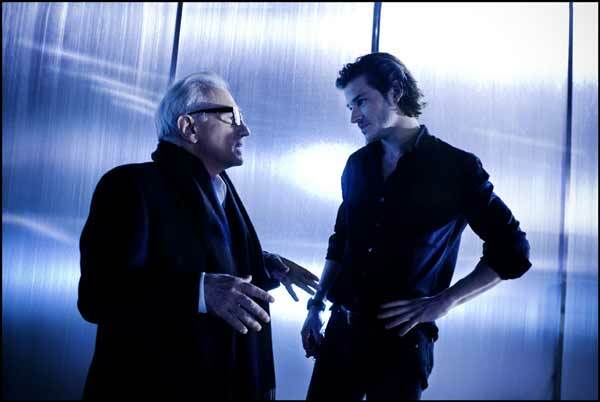 French actor and rising international star, Gaspard Ulliel, is the face of the new line and will be featured in the ads. The new CHANEL men’s fragrance will be launched worldwide in September 2010.